Bruce Thomas Murray is a lawyer, an author, and a veteran newspaper journalist. Murray graduated from Thomas Jefferson School of law in spring, 2015, and he passed the July, 2015 California Bar Exam. (Murray was one of the 46.6 percent of the applicants who passed the exam). A veteran of the newspaper business, Murray worked for 11 years as a reporter and editor at daily newspapers throughout the United States, including the Los Angeles Times, the Orange County Register (Santa Ana, Calif.), the Daily Advertiser in Lafayette, La. and the Rolla Daily News in Rolla, Mo. 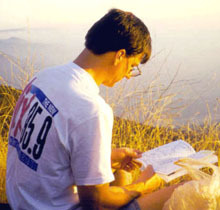 Murray began his newspaper career in 1989 as a freelance writer for the Santa Barbara Independent. He recently contributed to The Independent the article, “From Gun Rights to Religious Liberty,” which critiques recent Supreme Court decisions regarding the First and Second Amendments. In 2001, Murray switched from print to online publishing. 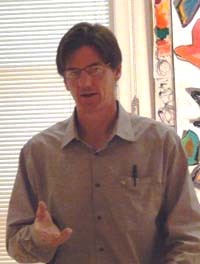 He developed and managed Web sites for several nonprofits and businesses, while at the same time developing his skills as an educational writer. Murray is a highly versatile writer, covering a broad category of subjects including economics, energy, the environment, climate change, risk analysis, alternative energy, and energy policy. Murray has also covered science, biotech, health, land use and homeland security. 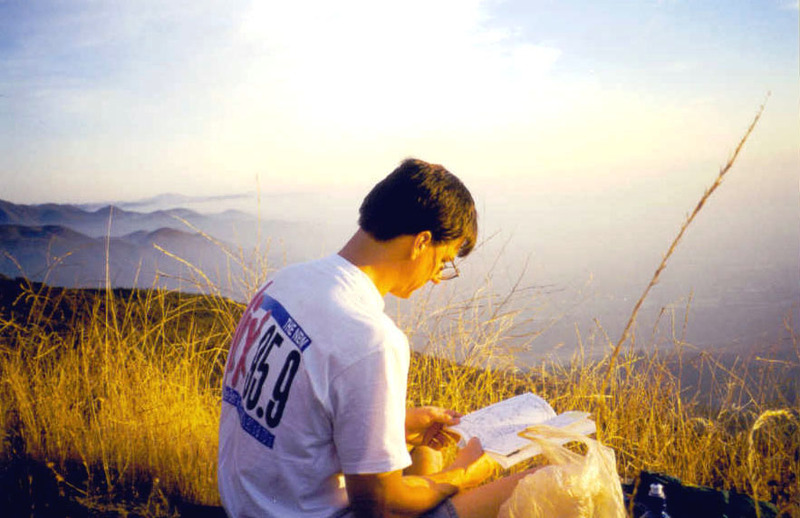 Murray studied English and German literature at the University of California, Santa Barbara. He also studied French at the University of Southwestern Louisiana and the University of Sainte Anne, Church Point, Nova Scotia. From 2012-15, Murray attended Thomas Jefferson School of Law in San Diego, where he earned his juris doctor degree and numerous accolades.